The hill country capital of Sri Lanka, Kandy is steeped in history and enjoys a breathtaking setting amidst mist covered mountains. Here are some must visit places in the city. The Temple of the Sacred Tooth Relic houses what is believed to be a tooth relic of Lord Buddha and is a UNESCO World Heritage Site. Located in the heart of the city and easily accessible for those staying at a Kandy city hotel, this historic temple was once part of the royal palace complex. With sprawling gardens featuring a diverse range of flora, both endemic and from around the world, the Royal Botanical Gardens is the perfect place for a family outing or a romantic interlude. One can look to take a self-guided tour of the gardens or sign up for excursions offered by local accommodation providers such as Hotel Topaz Kandy. 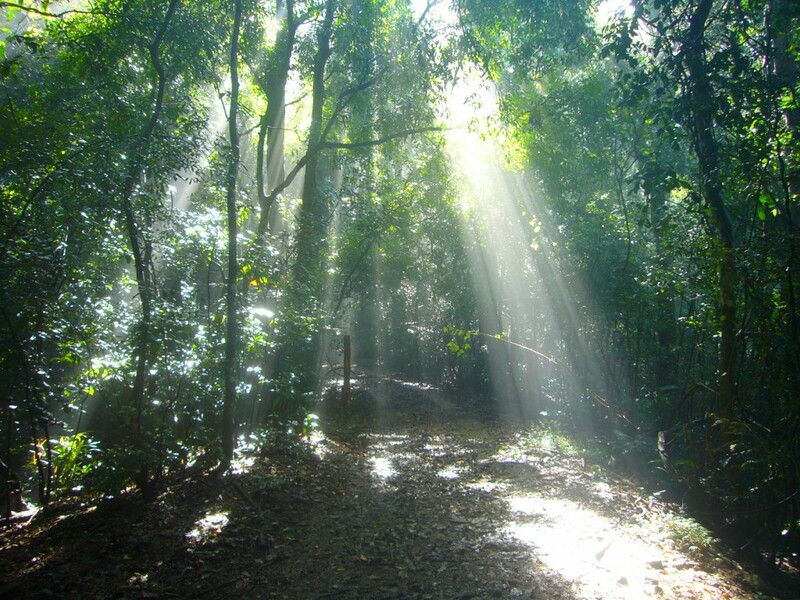 Once a forest park reserved only for royalty, the Udawatta Kele Sanctuary is today open to the public and offers one the chance to explore an ancient forest seemingly lost in time. It is an ideal escape where one can enjoy tranquillity, the sounds of nature and the chance to spot everything from birds to animals like wild boars. 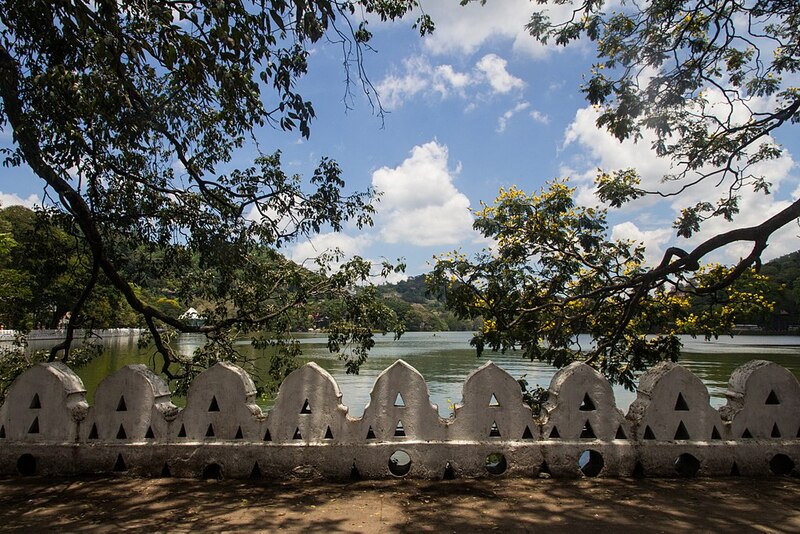 At the epicentre of the main town lies the Kandy Lake. The banks around the lake are bordered by shady trees and some areas have walkways where one can enjoy a quiet stroll taking in the scenic beauty of this ancient city.